Wearing glasses embedded with facial recognition technology can help children with autism spectrum disorder identify emotions and facial expressions, reports a study published today in JAMA Pediatrics. 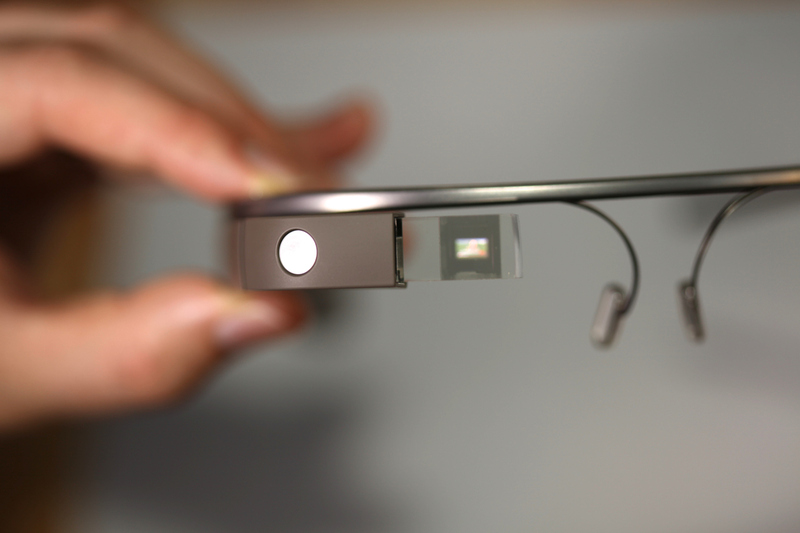 The intervention used in this study, known as Superpower Glass (SG), was deployed via Google Glass. When the device’s camera detects a face, a visual representation of the person’s facial expression is shown on the glasses’ monitor using emojis (audio voice cues can also be enabled). The technology recognizes eight emotions: happy, sad, angry, scared, surprised, disgust, “meh,” and neutral. The glasses are also linked with a mobile app programmed with three social engagement activities to encourage the children to use the devices. The activities include a game that prompts children to find certain emotions, such as telling a joke to elicit a happy face; a “guess the emotion” activity; and a “free play” mode in which the child receives cues for everyone they interact. Voss and colleagues enrolled 71 children with ASD aged 6 to 12 years to test the SG system; 41 of the children were given the wearable intervention, and 30 were in the control group. Both groups received standard behavioral therapy at home during the six-week study; the children in the SG group were also tasked to use the device at home for 20 minutes four times a week: three times with family members and once with their behavioral therapist. After six weeks, the children in the SG group showed significant improvements in their social behavior scores (measured with the Vineland Adaptive Behaviors Scale socialization subscale) compared with the control group. The children using SG also showed greater improvements with other assessments such as the Social Responsiveness Scale, second edition (SRS-II), but these did not reach statistical significance.